products i used up – amandarobots. 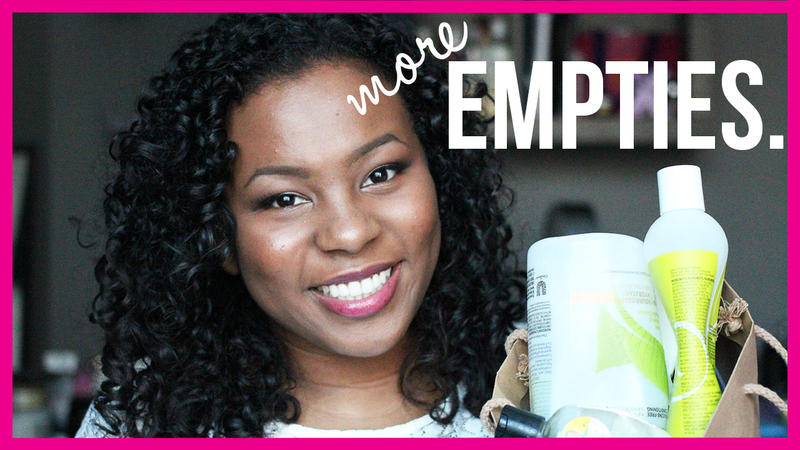 I love a good empties video. It’s time to clear out the beauty trash under my desk and tell you what I thought!